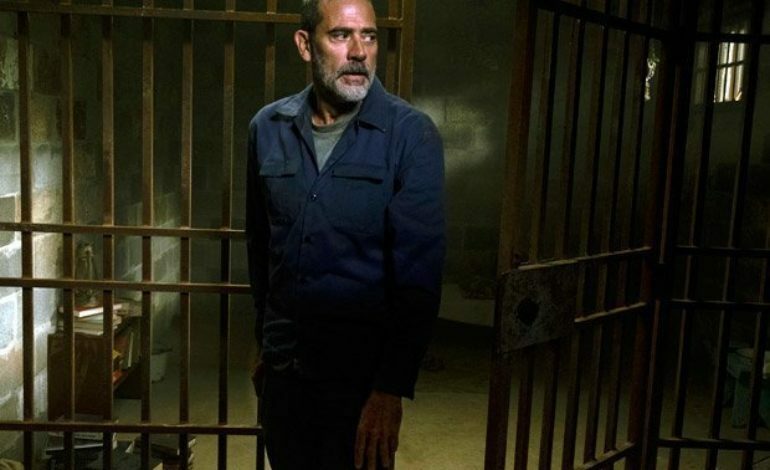 Did AMC’s ‘The Walking Dead’ Set Up Jeffrey Dean Morgan’s Negan Redemption Storyline for Season 10? One of the scenes in The Walking Dead’s season nine finale that really touched viewers’ hearts was Negan’s heroic moment where (Jeffrey Dean Morgan) he saved Judith and Dog. Over the course of this season, we have seen Negan and Judith share an interesting and fun bond. Having been stuck in a dark cell for years has surely led Rick’s daughter to reach out and for Negan to open up. 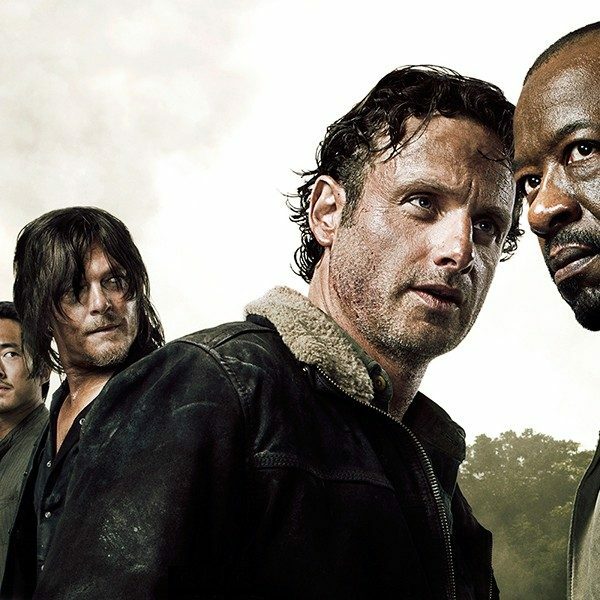 Showrunner Angela Kang shares how the time jump pushed things along for a Negan redemption story. As we find out in the comics, Negan is the one who decapitates Alpha’s head and brings it to Alexandria to show his loyalty. On Sunday night’s Talking Dead, Melissa McBride talks about a possible team up with Negan to avenge the murder of her son, Henry. With Carol now living back at Alexandria again, an interaction with Negan is expected in season 10. Season 10 is shaping up to be an all-out war between the Whisperers and the communities. 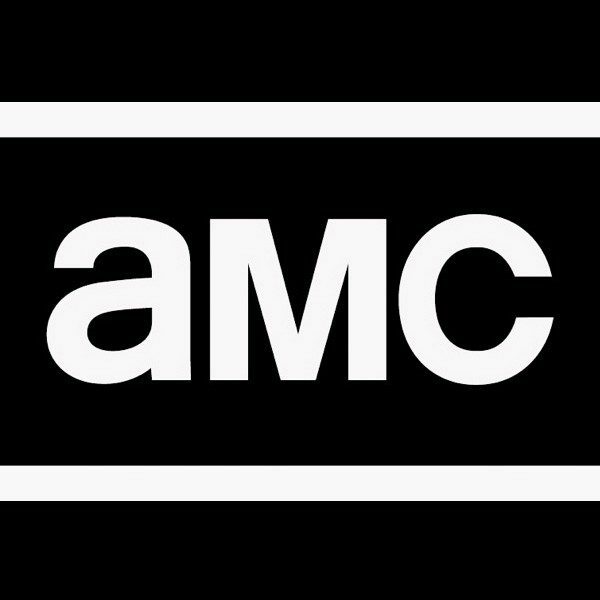 The Walking Dead will return sometime this fall.